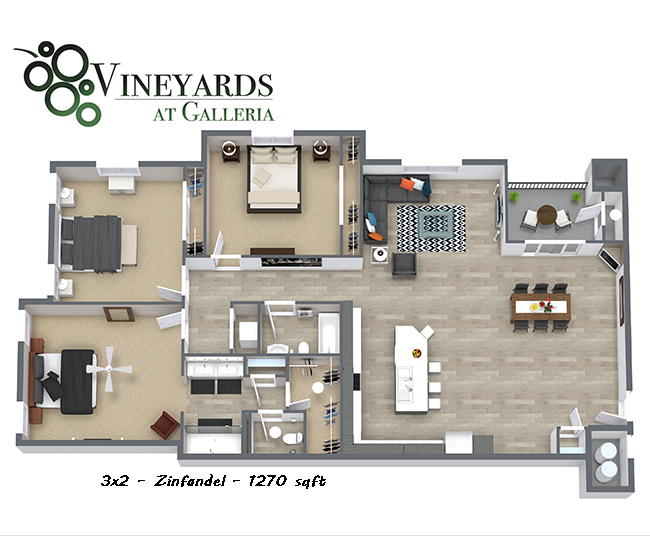 The Vineyard Apartments offer large modern open 1, 2 and 3 bedroom floor plans ranging in size from 897 – 1,268 square feet. Each new unit offers a laundry list of upgraded features such as granite countertops, wood style flooring, washer & dryers, fireplaces, high speed AT&T Gigabit Internet service throughout the community and more! All ground-level apartments have connected garages and additional garages are available for lease. 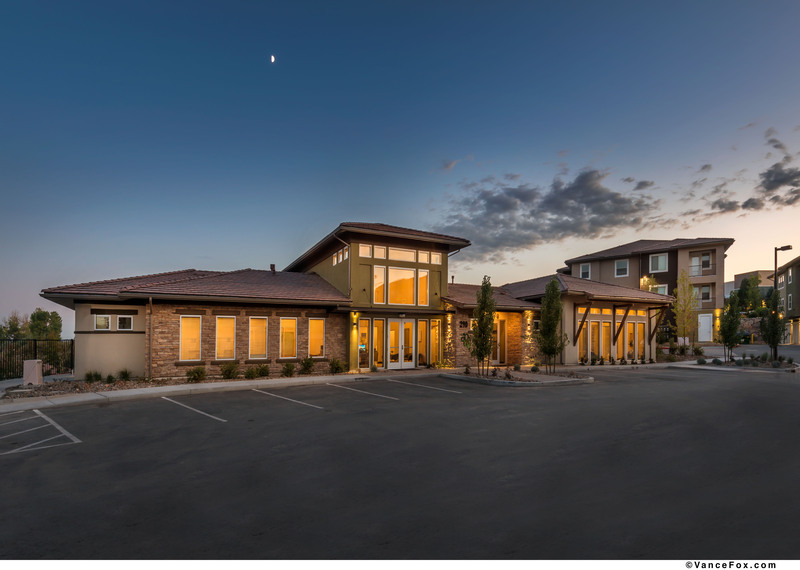 Our luxury 5,800 square foot Clubhouse has a business center, conference center, Gigabit Internet service throughout, state of the art fitness center, great room with game area, large pool & Jacuzzi, numerous gathering areas and community fire-pits and a large pool lounge area with cabanas.